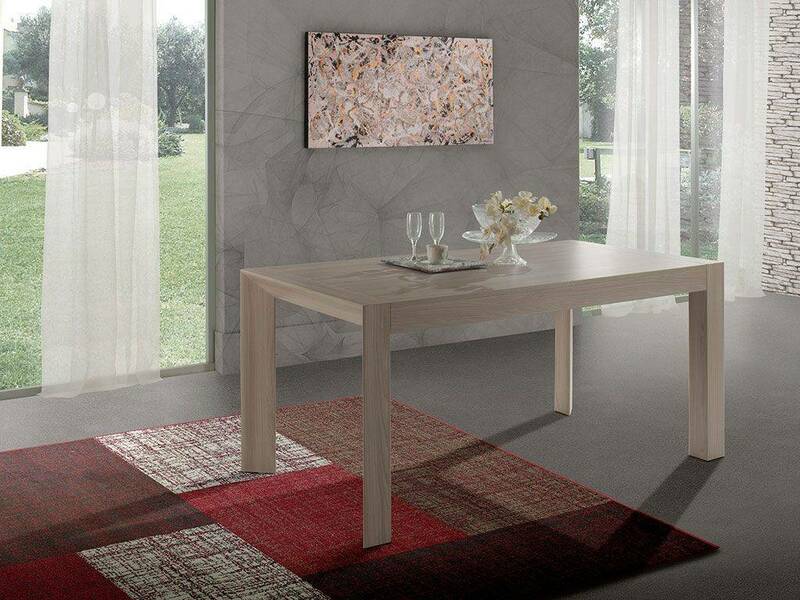 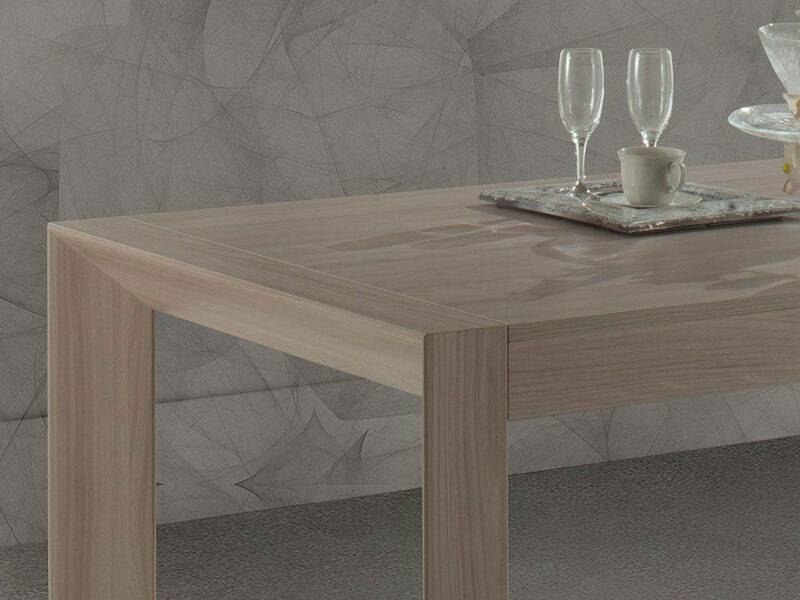 In the extendible rectangular table Delta with a melamine covering, the elegancejoins the functionality and it pleases every need, while decorating with style and refinement. 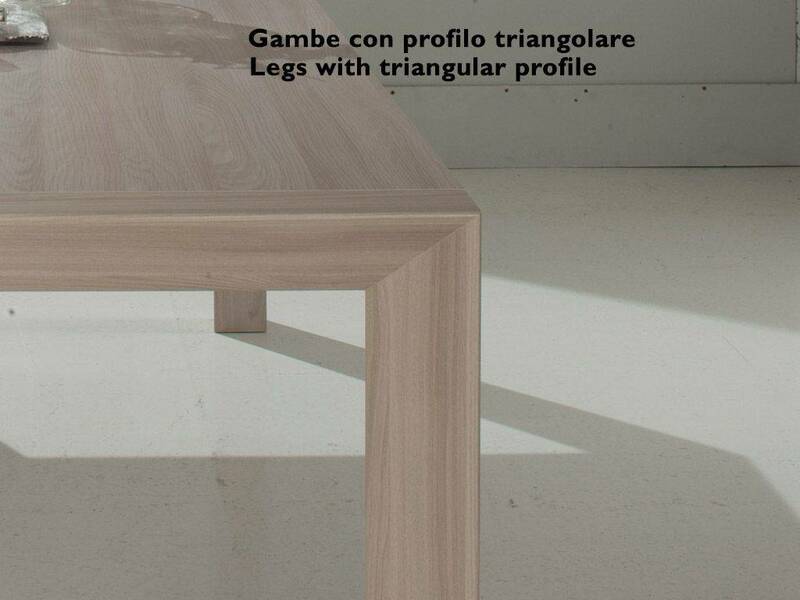 Delta is the right table for people who believe that it is important to please the eye, thanks to its triangle-shaped legs with a sophisticated design. 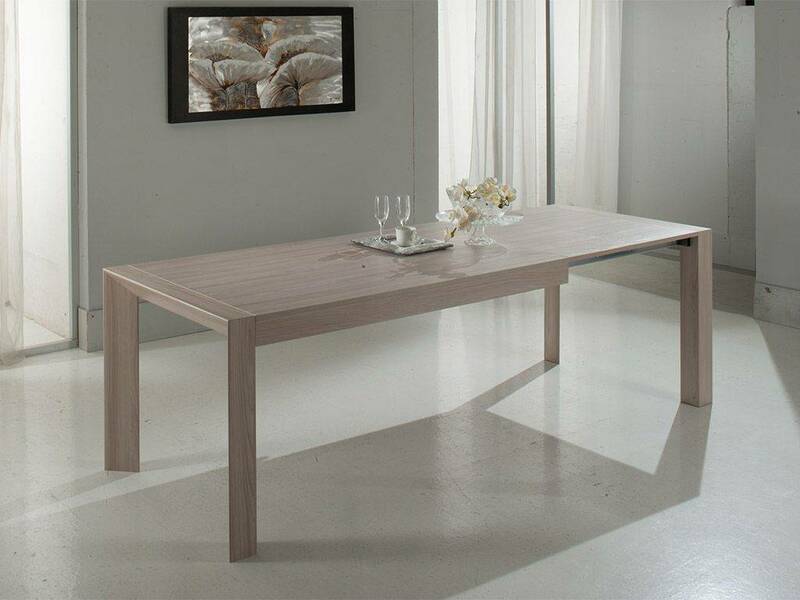 Delta is also the right table for people who furnish the house with attention and care. 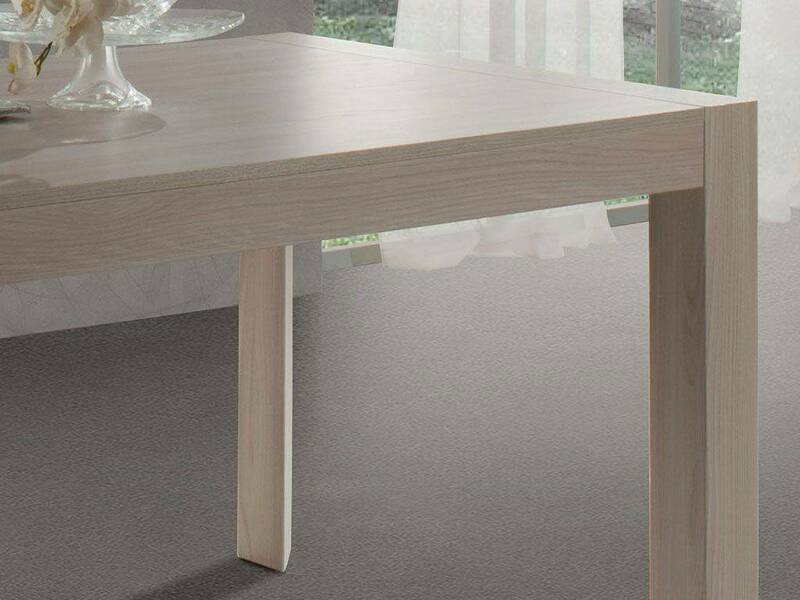 This table, when closed, is 160 cm but has two extensions of 40 cm each so you can regulate the length according to your needs. 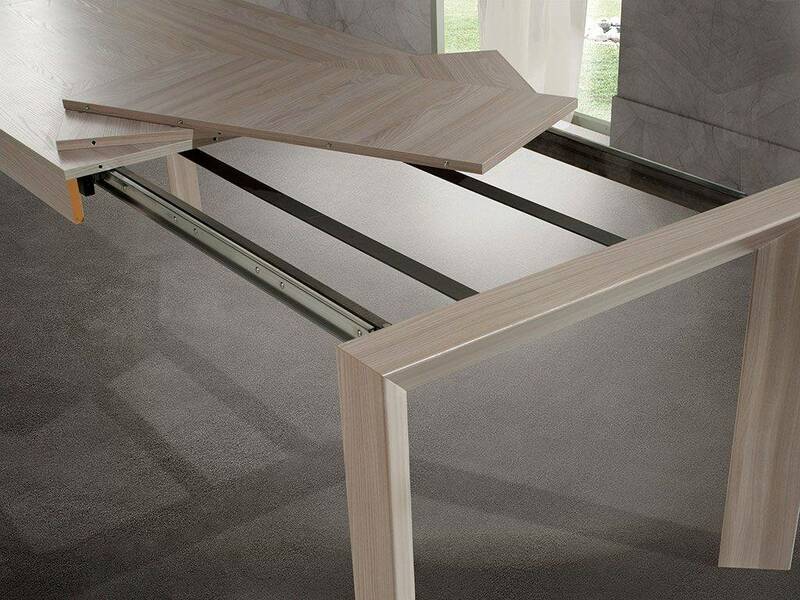 It can reach 240 cm and it can fit up to 10 persons. 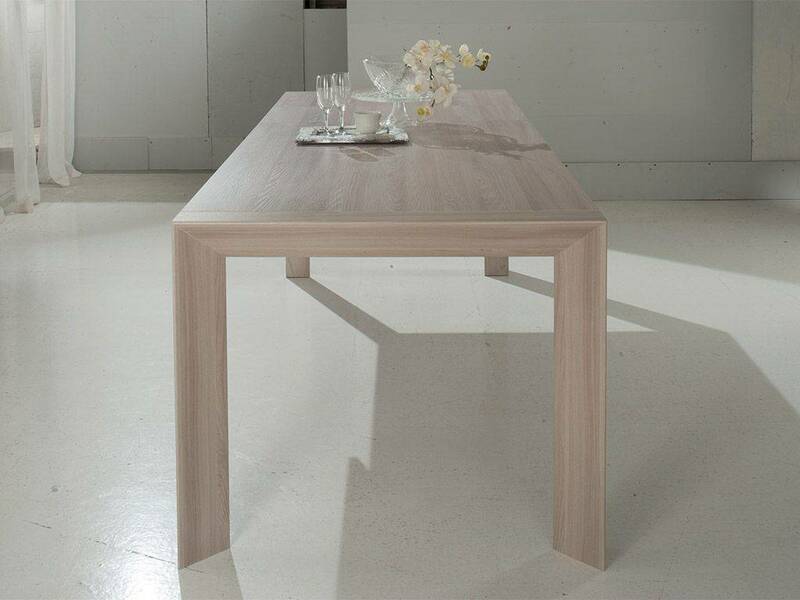 The table is provided with 2 extensions of 40 cm each (so you can always adjust the length according to your needs). 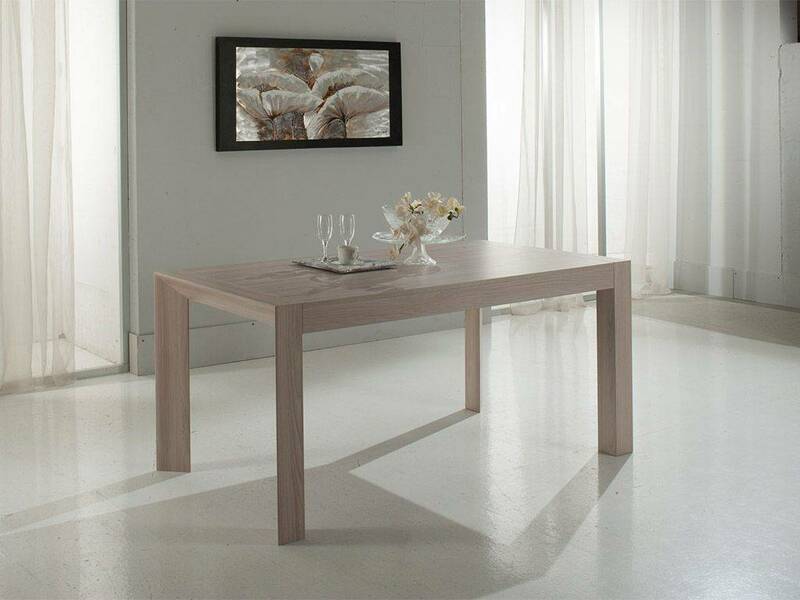 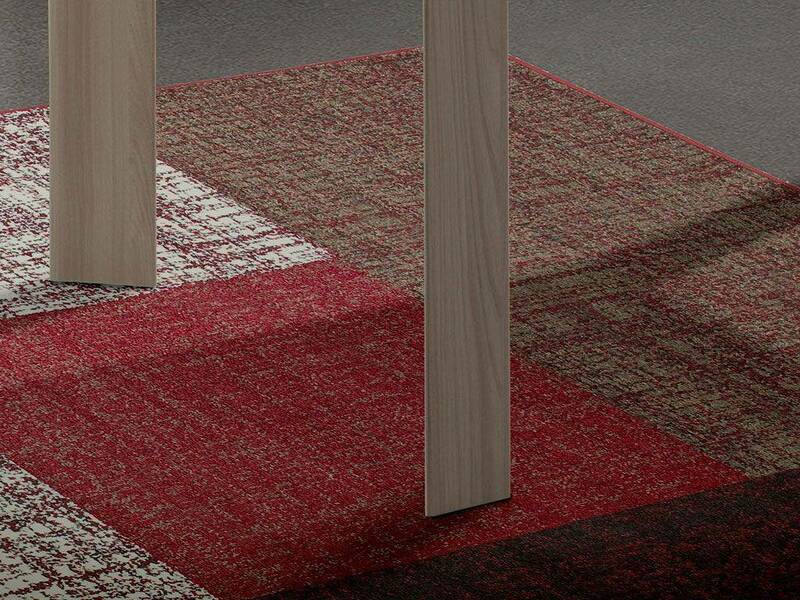 The extensions, when unused, are placed in a designated area inside the table.